So this girl from luxlyfe.com makes a trip to Boston to showcase our businesses and give folks a tour around our wonderful city. That’s all good, seems like a sweet girl but she starts that annoying thing tourists love to do….imitate our accents. I wouldn’t dare walk into LA and try to imitate some toothy dbag surfer! So she prances into Southie for the parade thinking she’s going to bump into a Boston celeb. 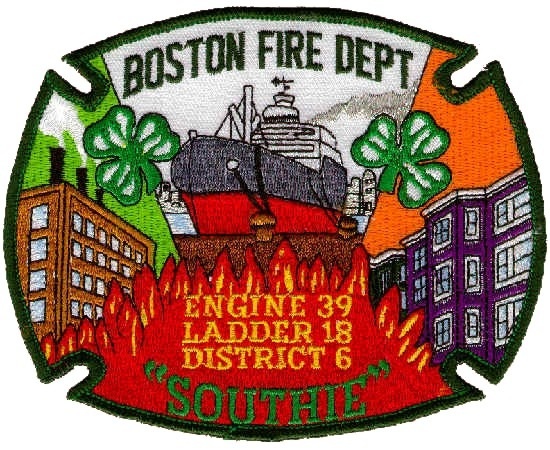 Instead she walks down to Engine 39 on D Street and bumps into a firefighter from Charlestown. The firefighter is the celebrity in my eyes…when she says she’s from LA….the response is priceless. One Response to "This firefighter rocks!"